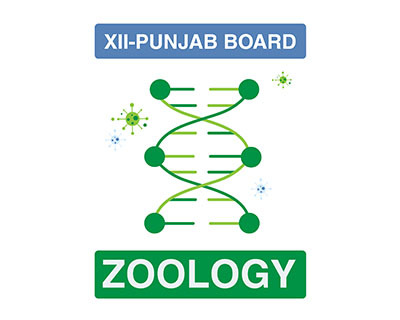 The second-year Zoology is the next level of studies affiliated with the students of premedical group BISE Punjab. 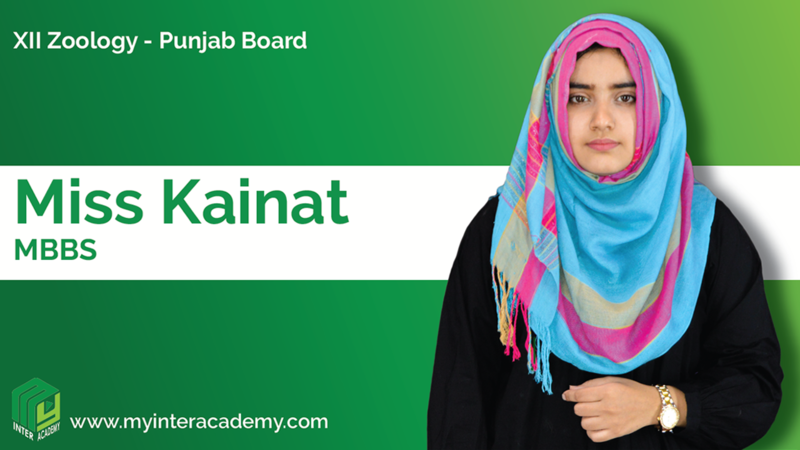 Similar to the first-year zoology, it is also considered as a compulsory subject. 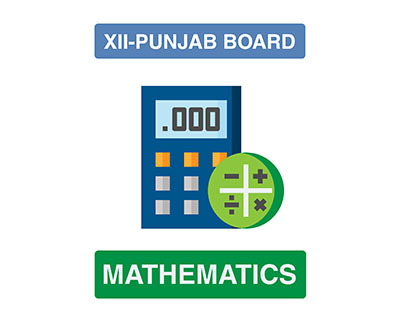 The Zoology paper is divided into three parts of objective (09 marks), subjective (33 marks) and practical examinations. 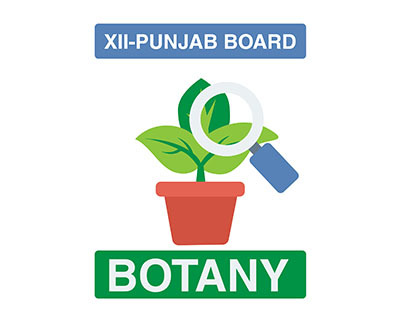 The biology textbook offered by BISE Punjab contains 13 chapters, whilst students have to study all chapters to achieve good marks in this subject. 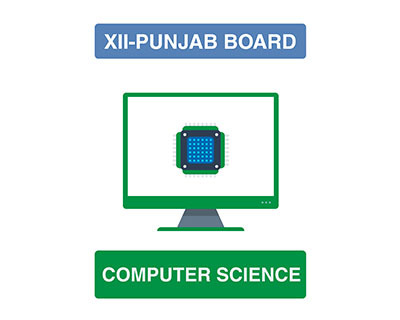 MyInterAcademy.com has launched an online learning platform where students can follow this 70-hour long course at any place at any time with the help of recorded lectures, animations, a virtual lab, and online assessment.